Kajal is the one product which is widely used across the globe and the women using it does not have to think twice whether it will suit them, will it look too bold etc. Women who are not much into makeup can also easily go for a dash of kohl or kajal looking more beautiful with her appealing eyes. I bought this recently along with the two other Elle 18 lipsticks that I bought from Urbantouch.com and this would be the first kohl reviewed by me. First of all if I talk about the pigmentation. 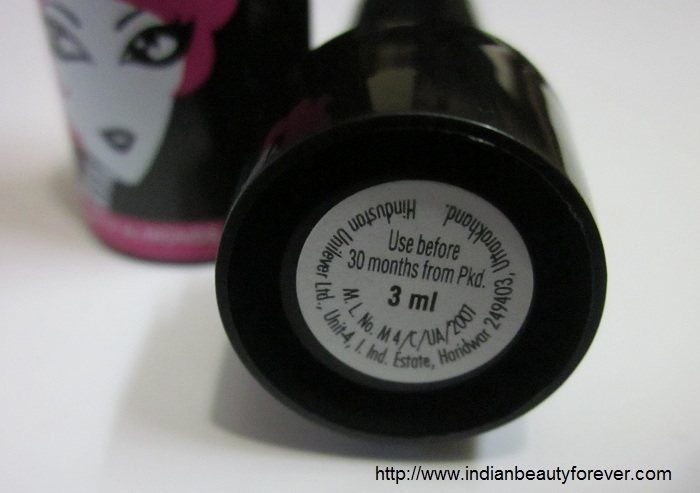 It's insanely pigmented and it does not sting when you use it! But the here comes a not so good point, which is.. it smudges. I was not expecting it to do wonders in terms of all the aspects, but who wants a kajal with great pigmentation and high in smudging. I know majority of women wants a kajal that should not smudge and that’s why companies keep on launching new formulations frequently claiming a smudge proof product. 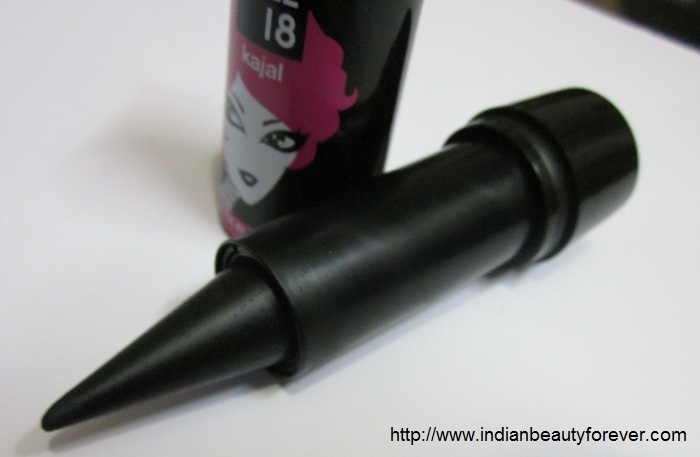 Overall, I will say that if you are a big kajal fan and wants a smudge proof one then this one may not be able to live up to your expectations though it's budget friendly. Not at all smudge proof. Ingredients list is not mentioned except for the almond oil. It will be difficult to use once you reach the broad blunt base. 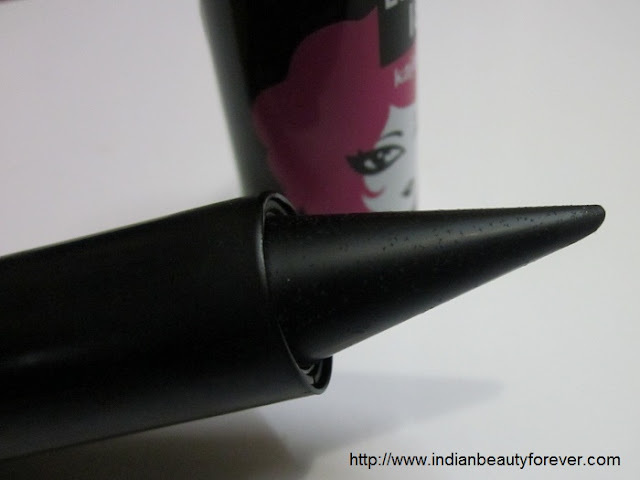 My take- It is pocket friendly, no doubt but if you are a regular kohl user then try Maybelline colossal or Lakme Iconic that are smudge free and longer lasting. What a swatchh :D :D Lovely review! ha ha ha.. i agree they do, once they smudge. Even I heard that this is not smudge proof so didnt buy. I love how you wrote your name! Glad you agree on that part, since tight lined kajal makes my eyes look small. well, even though its very black & glossy too, but it bleeds down my lower lids. Its a 'NO' for me.